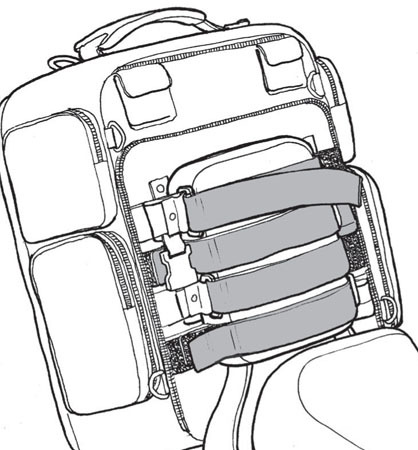 Extension straps are used when the self-fastening mounting straps on our CTB luggage are not long enough to reach around the backrest. Sold per piece. Select required quantity needed when ordering.